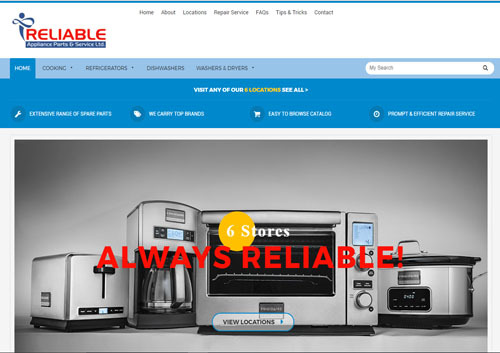 Reliable Appliances & Parts Ltd is a well known national brand with six (6) stores across Trinidad. This site was a redesign as their old site was really old and of course needed a total makeover. 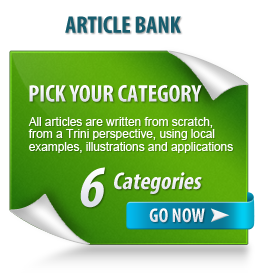 The site is a WordPress based one using the Woo Commerce plug-in for the catalog management. The site is intended as an online catalog to show the all products carried by their stores and available from their inventory, so it’s not for online shopping. However, online shopping can be enabled very easily as 90% of the work is already done.